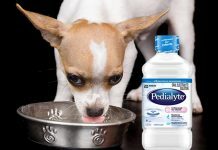 Is your furry friend sick and you want to rehydrate him with Pedialyte? Can dogs have Pedialyte? 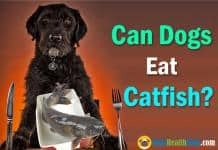 Find out the answer right here. 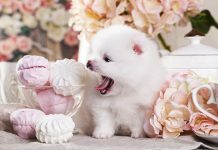 Do you want to give your pooch a marshmallow? Or are you wondering if can dogs eat marshmallows? 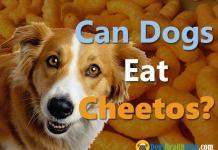 Check out the answer in this post. 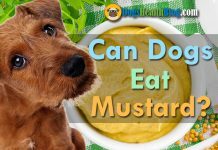 Are you wondering if can dogs eat pickles? 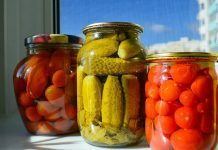 What about Pickle juice? 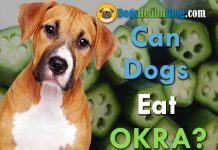 Find out right now if pickles are good or bad for your dog. 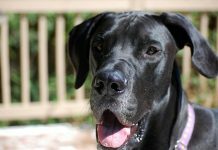 What is the best dog food for Great Danes? 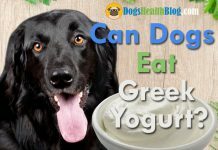 Find out as we review the top rated dog foods for puppies, adult and senior Great Danes. Can you give your dog a beer? 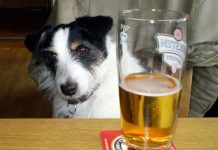 Read what happens if your dog get drunk and what to do about it.